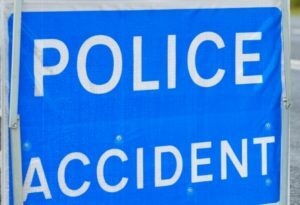 A 72-year-old woman is in hospital after being struck by a heavy goods vehicle in St Andrews this afternoon. Police, ambulance and fire services were called to Bell Street at around 3.20pm. A heavy-lifting rescue unit was also asked to attend and the road was closed in both directions. A Police Scotland spokeswoman said they were called after “a serious collision involving a lorry and a pedestrian”. The injured woman was taken to Ninewells Hospital, Dundee.